Beyoncé Slays Friday The 13th With Surprise New Album! 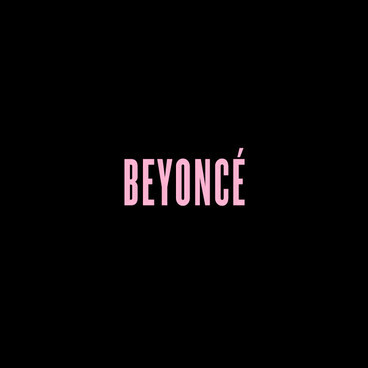 Beyoncé shocked the world last night when she dropped her new self-titled album unexpectedly. Get all the details about the album below.